Re-opens on Tuesday, 9th April 2019. 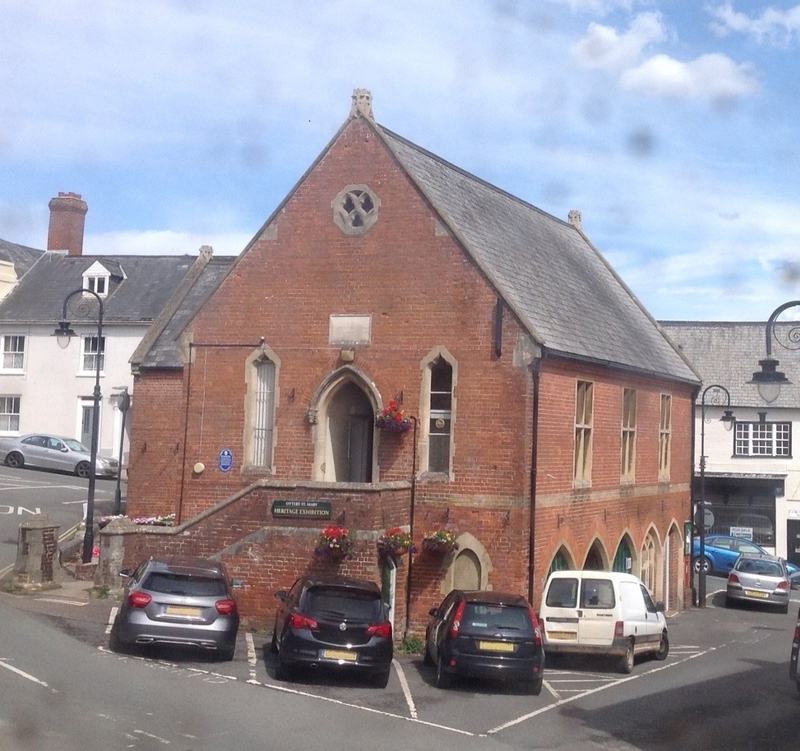 Ottery St Mary Heritage Museum opened in August 2018 in the Victorian Old Town Hall and opposite the historic St Mary's Church, one the finest churches in Devon. Over 1000 visitors were welcomed in its first three months of opening and we look forward to even more visitors from across the World this season. The Museum celebrates the rich social and cultural history of Ottery St Mary and its surrounding area going back 2000 years. The many themes include local literary connections like Samuel Taylor Coleridge, diplomat Ernest Satow and of course Ottery's internationally famous Tar Barrels tradition. The fascinating story of St Mary's Church through the ages is explained including the College, the subsequent foundation of King's School and the town's role in the English Civil War.